With global attention, the 87th Oscar Academy Award Ceremony finally unveiled the most artistically valuable movies of the last year on Feb. 22 in Los Angeles. As movie fans, we are gratified to see that the Academy has greatly valued the artistic and academical merits of a movie, even though most film makers are chasing commercial performance like box office, advertisement income today. As a result, some of the Oscar winning films appear strange names to the public. Here let’s share Oscar reviews. 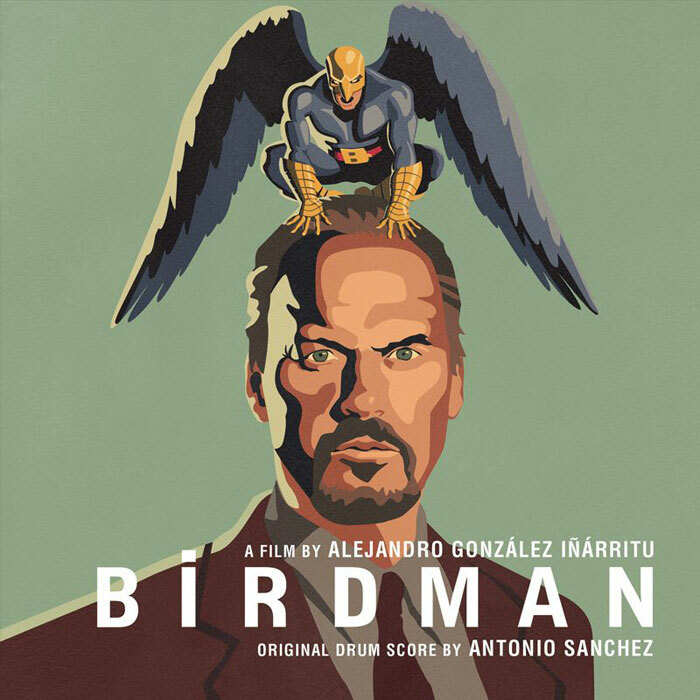 As the opening film and Golden Lion winner of 71st Venice Film Festival, Birdman continued to be a killing winner on Oscar stage. Among its nine nominations, it reaped two biggest awards of Oscar Best Directing and Best Picture, and two other technical prizes. The American black comedy film told the story of actor Riggan Thomson, who was once well-known for playing superhero "The Birdman", struggled to reinvent himself through a Broadway play and overcame troubles happening on opening performance. Despite it only earned $29.9 million at the box office, the perfect employment of full-length shots and creative script and story impressed the judges and earned itself success. Compared with another Oscar winner Interstellar(Best Visual Effects), The Theory of Everything is much luckier. 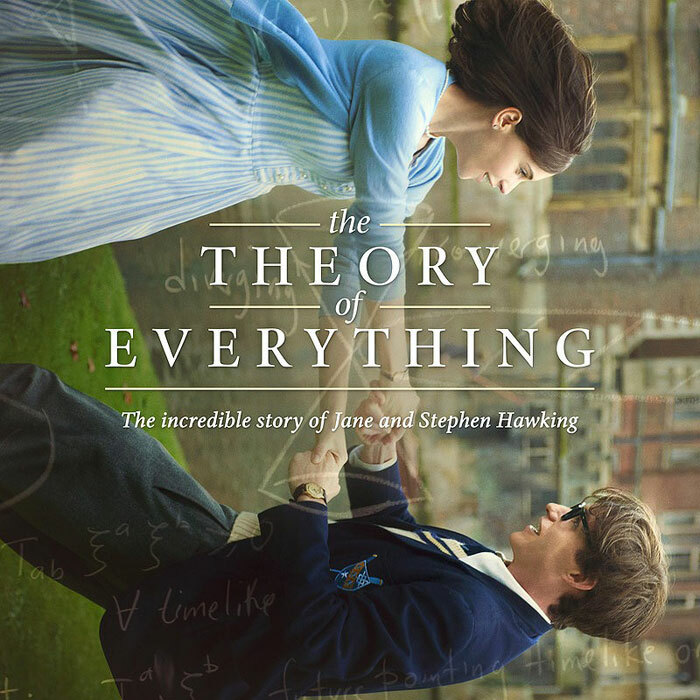 Both stories are based on scientific theories, and both are returned to human nature and love in theme, but The Theory of Everything an adaptation from scientist Stephen Hawking’s true life story solely gains preference. From scientific angle, The Theory of Everything is less competitive than Interstellar because the former is mainly relying on dialogues to popularize science while the latter is relying on visual effects. There is no doubt that the latter is more effective. But from emotional level, The Theory of Everything is more complicated than Interstellar indeed. The actor for Hawking, Eddie Redmayne has displayed excellent acting skills, bringing young Hawking’s inner world into reality - he deserves the Best Actor title. It’s also worth mentioning that by the same movie, Eddie has been crowned Best Actor in 72th Golden Globe Awards a month ago. 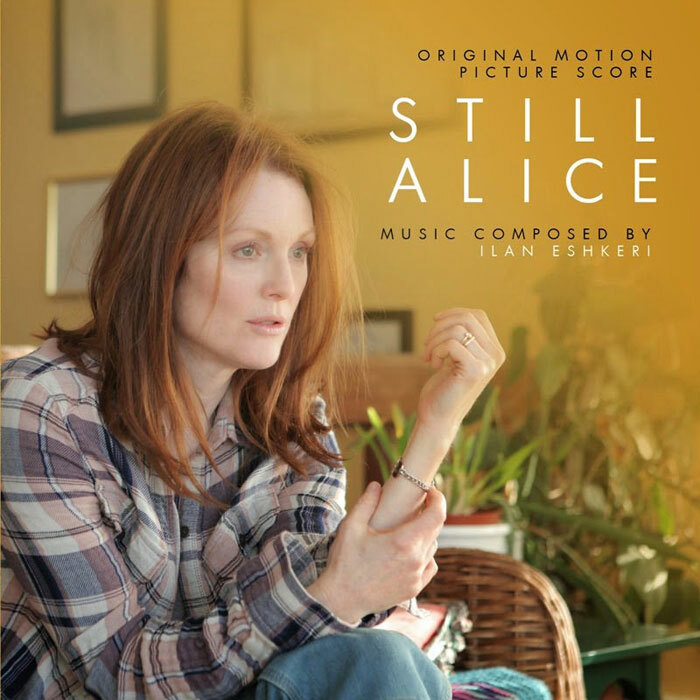 Julianne Moore played Alice who had had a happy family and successful career before she caught alzheimer's disease. Bit by bit, the disease paralyzed Alice’s memory, disabling her to recall her family, work, eventually her own name. The film depicted how Alice retain dignity and fought against disease with the family’s support. To watch the film is to heal audience’s spiritual wound. It gives audience deep reflection upon lives and life meaning. By virtue of excellent performance in the movie, Julianne obtained her fifth Best Actress title after Berlin, Cannes, Venice Film Festival, and Golden Globe Award. Besides previous films, other important winners include Whiplash(Best Supporting Actor), Boyhood(Best Supporting Actress) and The Budapest Hotel(four technical awards), Ida(Foreign Language Film, Poland), and Big Hero 6(Animated Feature Film). All of them are great movies. You can buy their DVDs for playback and personal collection. If you plan to backup a DVD for collection, you will need a good DVD video converter. 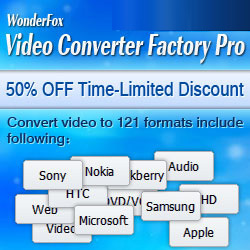 WonderFox specializes in multimedia software solutions including video/audio converting and editing programs. It provides full set of video/audio processing tools that are well compatible with Windows XP, Vista, Windows 98, NT, 2000, 2003, Windows 7, Windows 8.